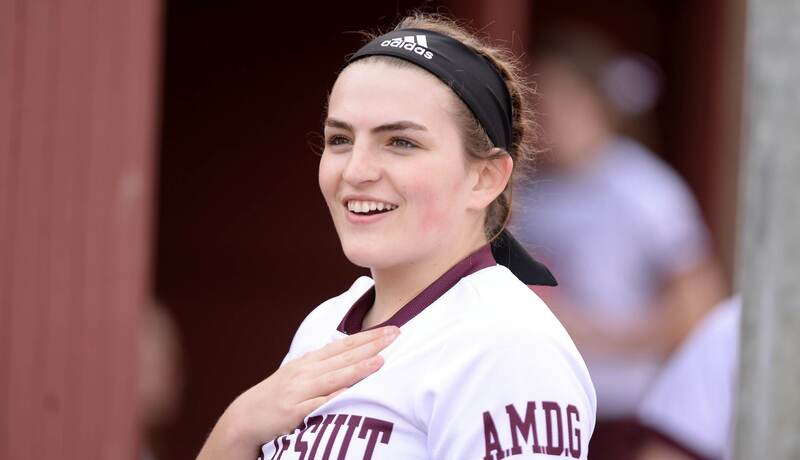 Walsh Jesuit, a Catholic, college preparatory high school in the spirit of St. Ignatius of Loyola, reaches beyond academic excellence to develop competence, conscience, and compassion within its graduates. As a Christ-centered community, we strive to be men and women for others. 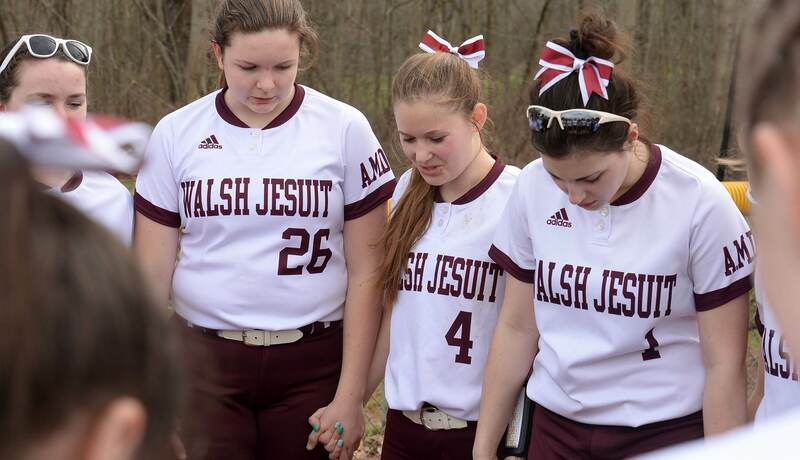 Walsh Jesuit’s athletic programs give students the opportunity to compete at a championship level, while teaching the importance of teamwork, leadership, self-confidence and forging new friendships. Go Warriors! 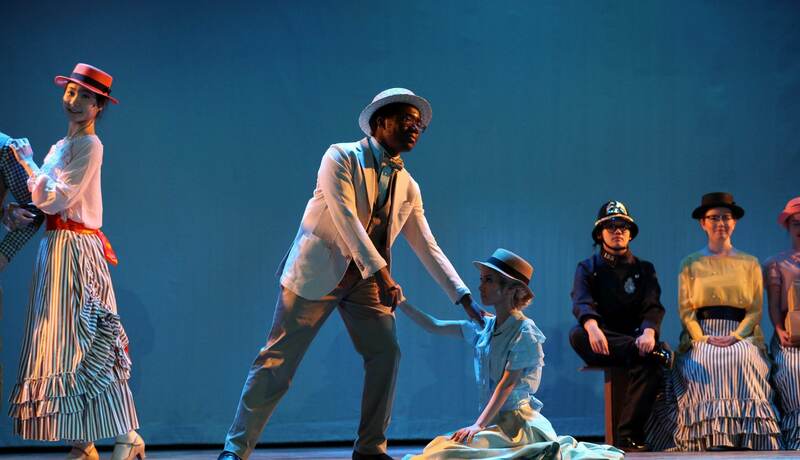 Opportunities for creative expression abound at Walsh Jesuit in the Fine Arts Department and the Performing Arts with bands, choirs, art, and theater -- and exceptional teachers and talented students. 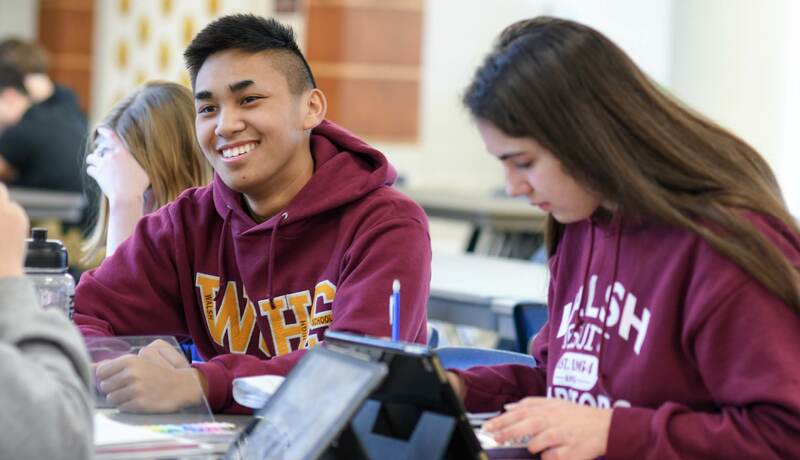 Students are encouraged to engage in the visual arts courses during their time at Walsh Jesuit, not only to broaden their artistic awareness, but to discover their own unique form of self-expression. Click Here to Register to Shadow. Find Yourself in a Caring, Faith-Based Community. Find Yourself Being a Man and Woman for Others. Find Yourself Active and Engaged. 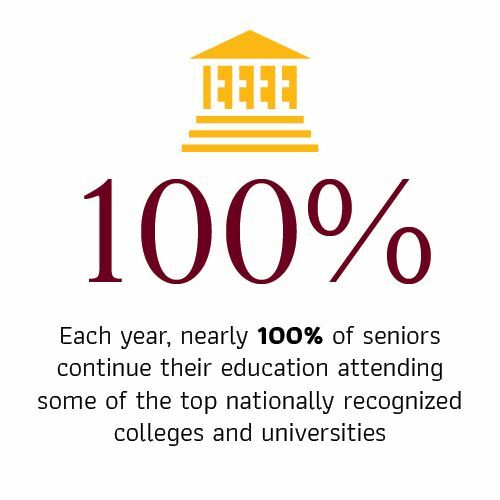 Find Yourself at Walsh Jesuit. In the summer of 2018 the school renovated its 54 year old cafeteria that resulted in a better flow of traffic, smarter food station positioning and the ability to offer more healthy food options to our students. 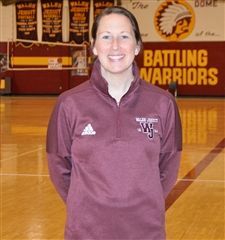 Walsh Jesuit High School announces Maggie Ferrando as the women’s head basketball coach. 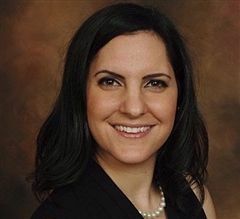 Tanya Nemer Daher ’97 was recently named an Akron Municipal Court Magistrate. She presides over small claims, civil, traffic and criminal matters. Board member Bernadette Blout Salley, will be honored by the Ohio Black Women's Leadership Caucus at its Annual Salute to Women & Scholarship Luncheon on Saturday, April 27th. 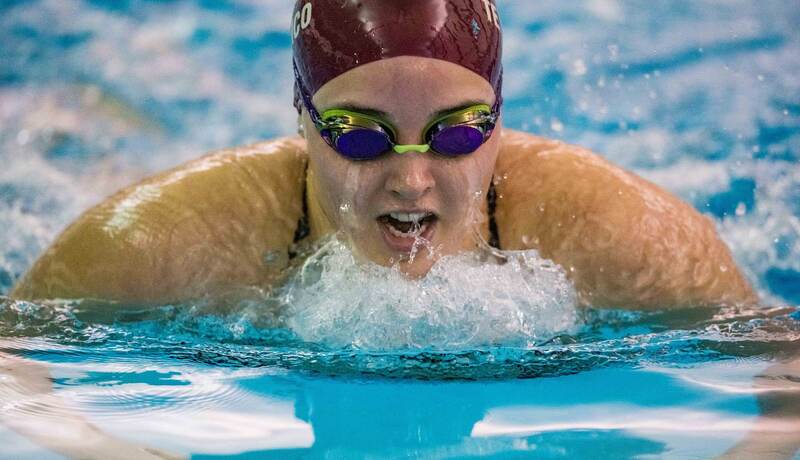 Walsh Jesuit freshman, Henry Kaczmar has made a commitment to continue his academic and athletic career as a Wolverine for the University of Michigan in Ann Arbor Michigan. 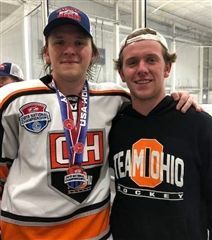 He will play for the school’s NCAA Division I baseball program under Head Baseball Coach, Erik Bakich. 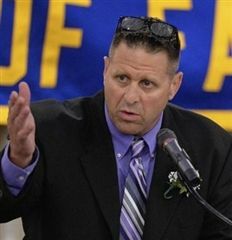 Walsh Jesuit High School is pleased to announce that Dave Mariola has accepted the Head Wrestling coaching position at the school effective immediately. Previous head coach, Tom Milkovich will continue on staff as the Associate Head Coach. 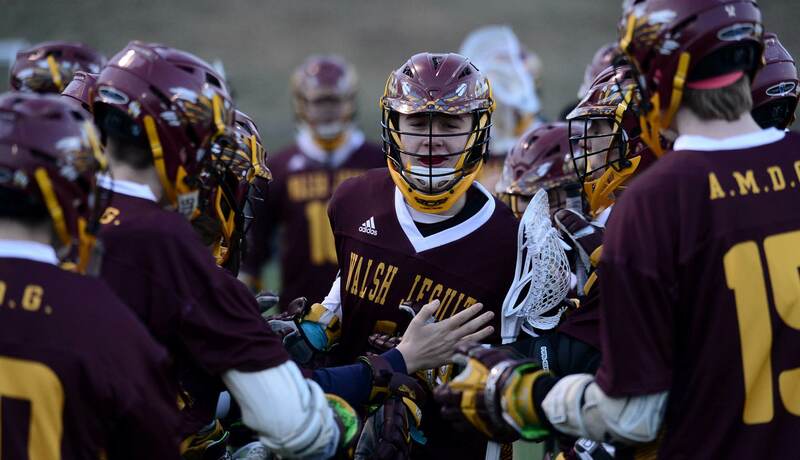 Additionally, Walsh Jesuit is adding assistant coaches Louden Gordon and Larry Vance.